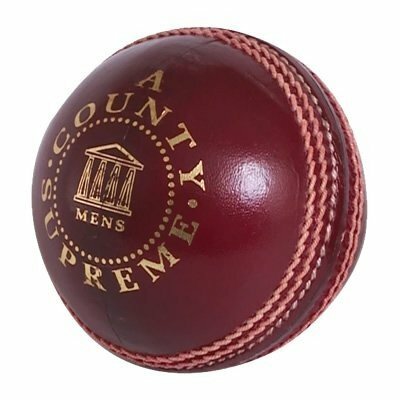 Readers County Supreme Ladies Cricket Ball The Readers League Special cricket ball is designed exclusively for the women's game.This ball is used extensively throughout the country, in ladies cricket and weighs 5oz. With women's cricket becoming ever more popular this ball is set to be the market leader. A quality match ball, made with Alum tanned leather and fully hand stitched. Made in India. Top quality women's cricket ball. Hand stitched. 4 piece traditional construction. 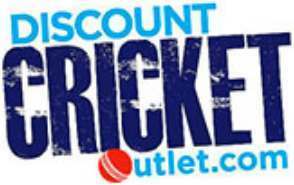 Ideal for ladies league and cup matches lasting in excess of 55 overs. Available in Women's size only.